What do Jay-Z and Beyoncé, Calvin Klein and the late superstar DJ Avicii have in common? All have owned and lived in multimillion-dollar contemporary mansions designed by Irish-born architect Paul McClean, whose crisp design aesthetic and impeccable sense of proportion keep even insanely expensive estates from verging into McMansion territory. 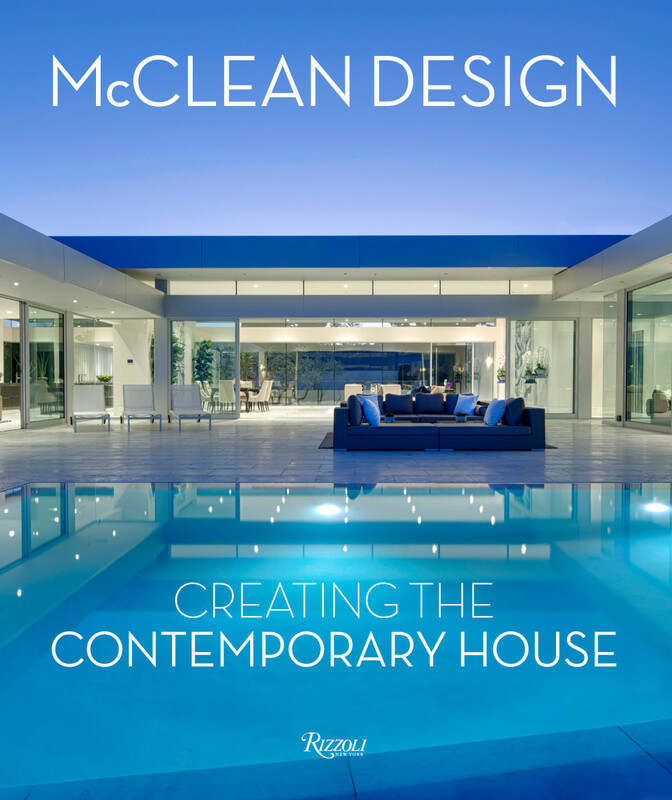 “We try to create spaces that are uplifting but do not dominate, strong enough to engage with the site and the landscape, but quiet enough not to get in the way of everyday life," as McClean notes in McClean Design: Creating the Contemporary House, a cool new coffee table book out this week from Rizzoli and now available on Amazon. The book offers a behind the scenes look at 24 of his ultra-modern houses completed in the past 15 years. Lavish photography is a given, but McClean also provides everything from design strategies to sketches for the projects, many of which include luxe features such as champagne vaults, cigar rooms, and movie theaters. 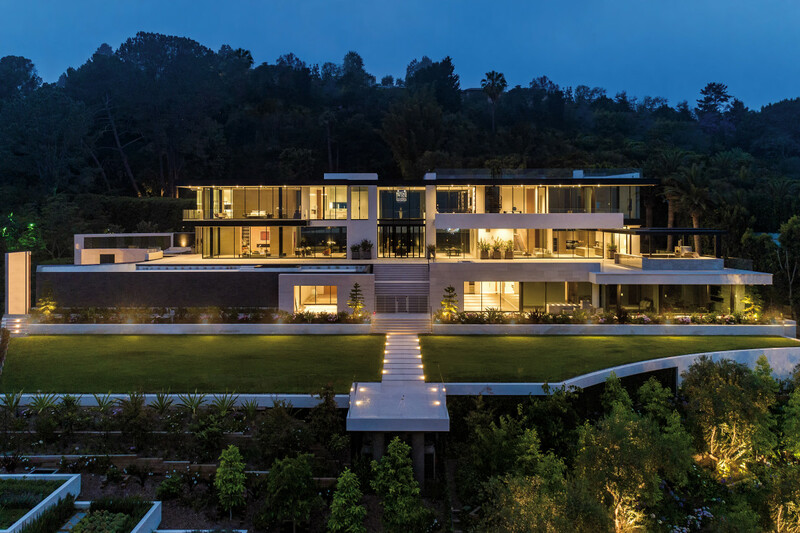 Jay-Z and Beyoncé's spread in Bel Air is just one of McClean's masterful residences, which "reflect an interest in modern living and a desire to connect their clients to the beauty of the surrounding natural environment," even if said environment is the Hollywood Hills, the book notes. 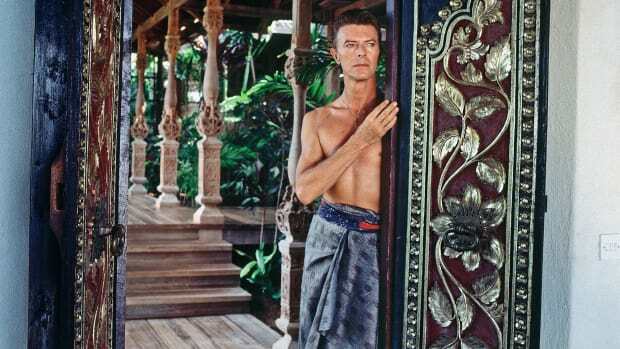 Hence the incredible amount of glass in all of his house designs. Other McClean hallmarks include the incorporation of water – be it fountains or massive infinity edge pools – "and the elimination of the barrier between indoors and outdoors." 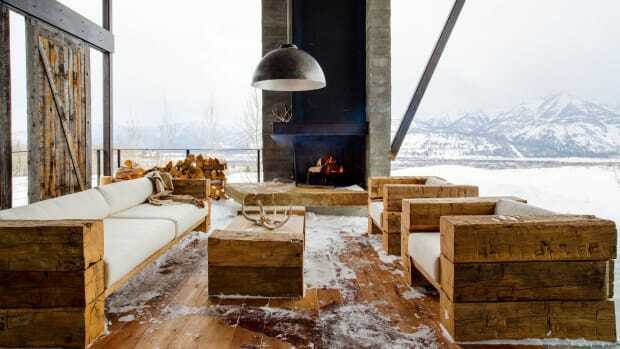 He also places an "emphasis on texture and natural materials with the homes he creates." 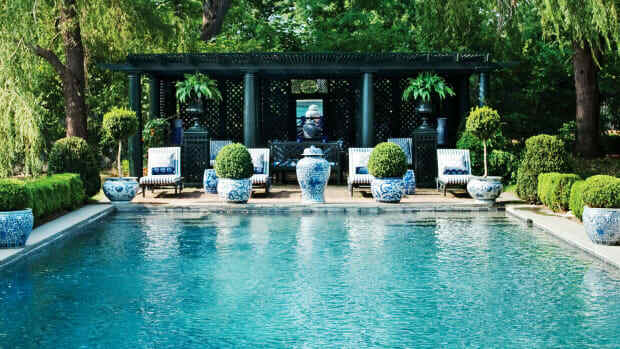 The Carters' place, which cost a reported $120 million and comes complete with four pools and a helipad, might be one of his most over-the-top creations, yet it still manages to be tasteful and almost elegantly restrained. And that's the true mark of design genius in our opinion.